With So Many Out There, Which One Would You Choose? Choosing the right accounting program for your small business is difficult. It can be stressful and frustrating and full of wonder… will the one I choose be the right one for my business? Will it be able to grow with my business? Will it be hard to learn and use? Recently, I’ve worked through this process for two different clients. Here, you will read about the all the options I researched and considered. Hopefully, you will get a little bit of insight to assist in your search for the program that is just right for you. As a freelancing bookkeeper, I have been researching and running trials on a number of web/cloud-based accounting programs, to learn them in attempts to landing new clients already using the different products, as well as to advise new business owners one which program would best suit their needs. To date, I have looked into five web-based programs: Wave, Xero, Sage One, Freshbooks and Quickbooks. One-by-one, I will outline the basic pros and cons of each one. Wave ~ Initially, I enjoyed getting into this program, setting things up and starting to enter transactions. Wave is a free program if you do not have payroll needs. Wave is a good program for someone wishing to create and email simple invoices, do basic bookwork and be able to bring in your bank feeds. Wave includes several key accounting reports, can accept Credit Card payments, and for those requiring payroll, includes direct deposit with the payment of payroll fees, which starts at $14/month. A couple of downfalls, I found, were my bank feeds started failing and not coming in, and needed to be reset often. This can be a pain. The other is, it cannot sync with Square, which was a potential need for one of my clients. Square is a major application that is growing very quickly. It is disappointing that Wave is not able to sync with it. This program, I did recommend to a Not-For-Profit group, as they were looking to transition to a cloud-based program. Upon follow-up, I was told they are loving this program and it has been working great for them. Wave is a decent product that will work well for several businesses, but a lack of features keeps it from being on the top of the list. It’s free so you aren’t out anything by giving it a try. Click here to try Wave. Xero ~ So far, this program has been my favorite to work with. This was the first web-based program I introduced myself to, and it is very easy to learn and navigate around. The steps for entering transactions are easy and the reports, with the ability to customize them in almost any way you can imagine, is really great. This program starts off at $20 for minimal transactions. Most businesses would probably need a least the middle of the road version, which is $30. Xero does sync up with a large number of apps, including Square. You can also sync it with a few other applications, for a price, however, if there are other options out there that include payroll, I personally do not see the advantage of adding another step to your workload. If you have employees, payroll is included in the $30/month and $40/month packages, in the states and countries for which they offer that feature. Xero also offers a 30 day free trial with no credit card needed which is perfect to give it a try with no risk. Click here to try Xero. See the full Xero accounting software review. Freshbooks ~ This program is more for the self-employed looking specifically for an invoicing program. This program, I had not looked into at all, until a asked me to look into it. So, I created an account, set it up and brought in some bank feeds. The first thing I noticed was none of the deposits of money came in with the feeds. Only the withdrawals, purchases and payments. I also discovered quickly, that there is a job timer included in this program, so as you are working on your computer, you can turn the timer on, and then assign that time to a client. That was pretty neat and makes it very easy to track time spent on a project. After entering some invoices and assigning the expenses that the bank feeds brought in, it seemed easy enough to work with. 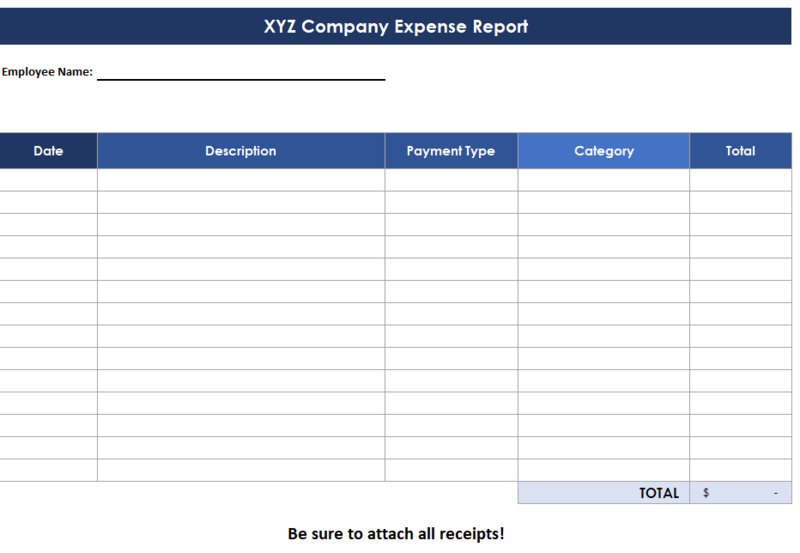 It has the basic reports you would need and ability to created estimates and projects. There is a tab for Clients, but not for Vendors or Suppliers. Freshbooks offers a free 30 day trial with no credit card required. Once the trial period is up, the fees are $15/month for up to 5 clients, $25/month for up to 50 clients. There are no payroll options, but it does sync up with a number of apps. I see a lot of value with this software for freelancers and other professionals that need an accounting system that is designed for their type of business. Click here to try FreshBooks. Whether it is just running a small business and need to keep track on your items in one place, or if you are on the larger end of things and need different reports, invoicing and purchase invoicing options, Quickbooks desktop is likely to be able to grow with your company! See the full Quickbooks online software review. The verdict ~ Of all the products that I have researched, priced, looked into and spent time with, desktop and online versions, Xero is my favorite cloud based program and Quickbooks desktop is my favorite desktop program. Quickbooks and Xero will sync with a huge amount of different apps, including Square, which many businesses seem to be switching to for credit card processing. I have several clients that we are working on building up their back offices and integrating their credit card processing with their accounting software. When finally making a decision and choosing your program, be patient with it. Take your time, and make use of the support the program provides you. If you are one who needs, or desires, more guidance with your program, be sure to pick one with good tutorials and included support. To date, I have chatted with representatives of Xero, Quickbooks and Sage through an online chat window and emails, and have used the help features within those programs as well and tutorials with Xero. That is how you will learn your program. Xero and Quickbooks especially, have been really good to be available quickly via chat, and have been very helpful to me. Do your best not to let this process stress you out. Sit down and list the pros and cons of any program you research, based on YOUR business’ needs. Ask others what they use, and their thoughts on their programs. Ask other bookkeepers and accountants, if you are able, for their input or advice, as they would have more experience working with more than one program, and for all different types of business scenarios. In the end, choose what you feel is right for YOUR business, and what you feel most comfortable with. Good luck! Who are the Main Users of Accounting?